We supply, install, maintain and service a variety of gas generators at affordable prices. PowerGen Australia offers single and three phases gas-powered generating sets ranging from 20-380kVA. 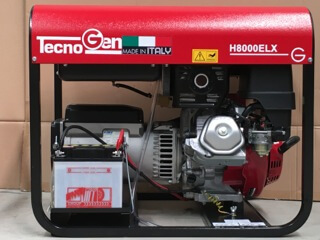 The high quality Powergen gas generators have soundproofed galvanized canopy, vibration dampers, exhaust gas silencer, air filter, fuel tank, distribution panel with output socket & circuit breaker and 12V battery. Our team is really passionate about the products. So, we also sell and supply the power units of leading manufacturers like TecnoGen and Kholer. 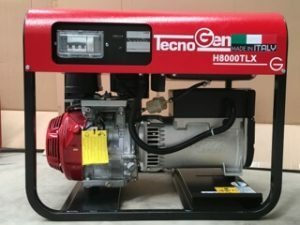 By installing a gas generating set, you will find that these are more cleaner (environment friendly) and energy efficient than the other generators. We are committed to providing you reliable power solutions as per your application needs. We have a wide and complete range of products to meet every customer’s needs. With the qualitative experience in this field, PowerGen Australia is proud on providing high quality and durable 3 phase generators to buildings, mining sites, oil and gas industries. We design and install heavy duty generators for heavy duty applications. 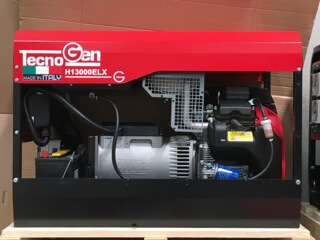 When it comes to installation of the gas generating set, it’s a tough task, but POWERGEN AUSTRALIA stands by side with you from selecting the quality product to its delivery, installation and servicing. We have highly experienced and certified engineers who provide you comprehensive and professional installation services including unloading & final positioning, system set-up, exhaust & ventilation optimization, power & control cabling, testing and sound attenuation. 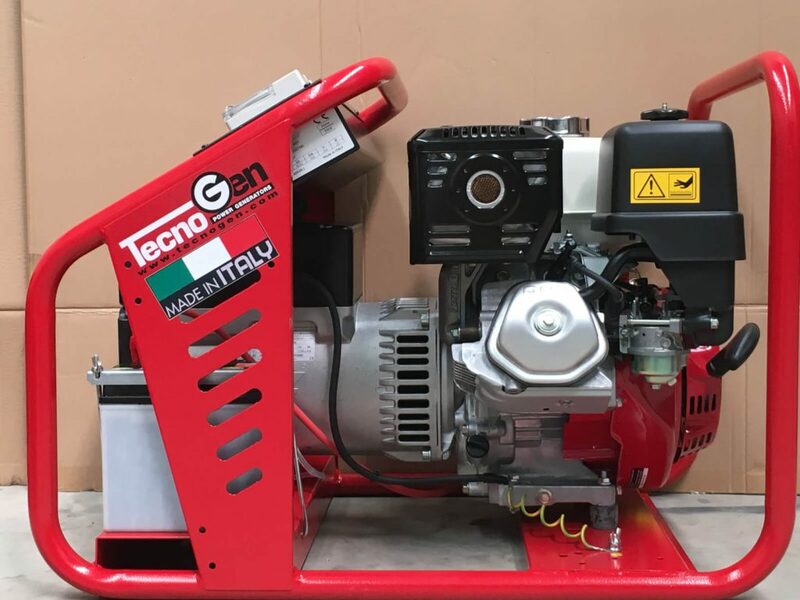 Our efficient team maintains and services a range of TecnoGen gas generating sets either as stand alone power system or in combination with your complex power supply. PowerGen Australia’s maintenance services will surely increase the efficiency and life of your generating units. We understand your needs, that’s why we have a unique logistics model for the quick delivery services across Australia. Moreover, we also offer cost effective and optimized generator maintenance agreement, ensure you full peace of mind. From the supply branded generators to professional installation and servicing, we provide you seamless services. Or use the form to send us a message!